In the 1900s, Tijuana welcomed Jewish refugees fleeing wars, hate, and poverty in Europe, Asia and the Mideast. In the 1900s, Tijuana welcomed Jewish refugees fleeing wars, hate and poverty in Europe, Asia and the Mideast. 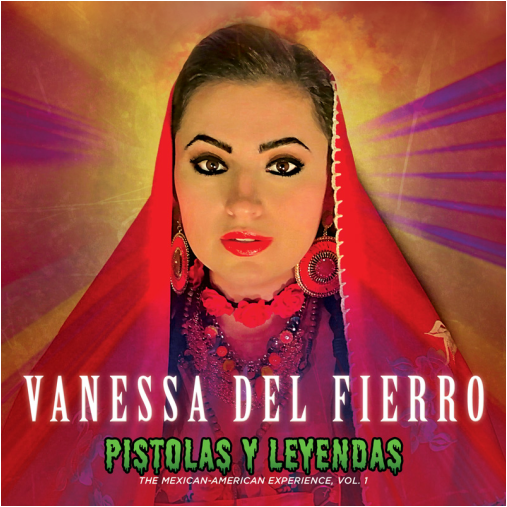 San Antonio’s Vanessa Del Fierro has a boyfriend. Maybe you’ve heard of him — Mi Novio, Pancho Villa. Together, they’re fighting for immigrants and their families, and in this video, manage to assimilate a white wing elote-haired GOP presidential wannabe — Donald something. VIOLENCE TRIGGER WARNING: There are piñatas involved. 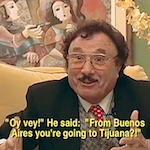 Tijuana Jews, the story of the extended Artenstein family, has become a POCHO Rosh HaShanah (New Year) tradition ever since we noticed rosh-ha-shanah rhymes with Tijuana. Tijuana was a welcoming destination for Jewish refugees who fled Europe, Asia and the Mideast looking for a better life. This is one family’s story, and a POCHO Rosh HaShanah (New Year) tradition because shanah sorta rhymes with Tijuana. The Jewish year 5775 begins at sundown Wednesday, September 24; we wish all who celebrate a happy, healthy, peaceful, loving, prosperous and sweet New Year. OY! DON’T RUN AWAY SO FAST! HOW ABOUT SOME NICE KOSHER NACHOS AKA TOTOPOS DE GRIBEÑES CON GUACAMOLE? ¿Quién es más revolucionario? Vote today! 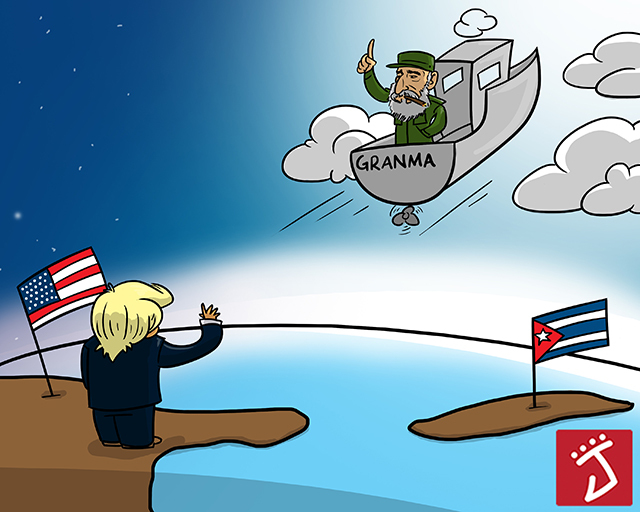 Last year POCHO Jefe-in-Chief Lalo Alcaraz won the New Americano Award from Social Revolución, an interactive movement that recognizes Latinos utilizing social media as a platform to create and inspire change. Tijuana was a welcoming destination for Jewish refugees who fled Europe, Asia and the Mideast looking for a better life. This is one family’s story. 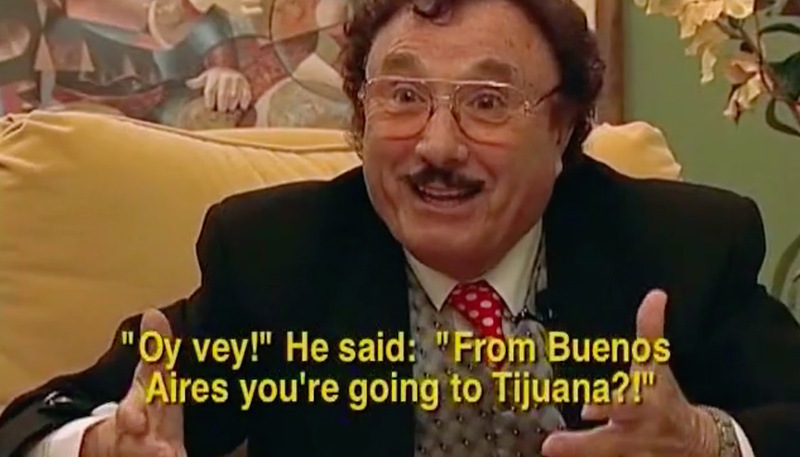 Tijuana Jews by Isaac Artenstein on Vimeo. La Cucaracha: Got plans for your tax refund (as if)? What are the Pocho Ocho Top Ways to tell that Spring has finally esprung?